What you see in front of you is where the barracks would have stood. While the ground floor was used to contain the kitchen, mess hall, wash room, library and non-commissioned officer's rooms, the upper floor was devoted to the enlisted men's sleeping quarters. 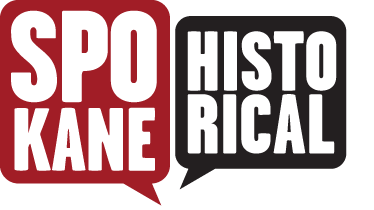 In 1898 with the beginning of the Spanish-American War and the "Indian problem" well in hand;, the majority of troops stationed at Fort Spokane were dispatched to help deal with the international crisis. Only a small number of men stayed at Fort Spokane for the next year and by April of 1899 all supplies had been moved. 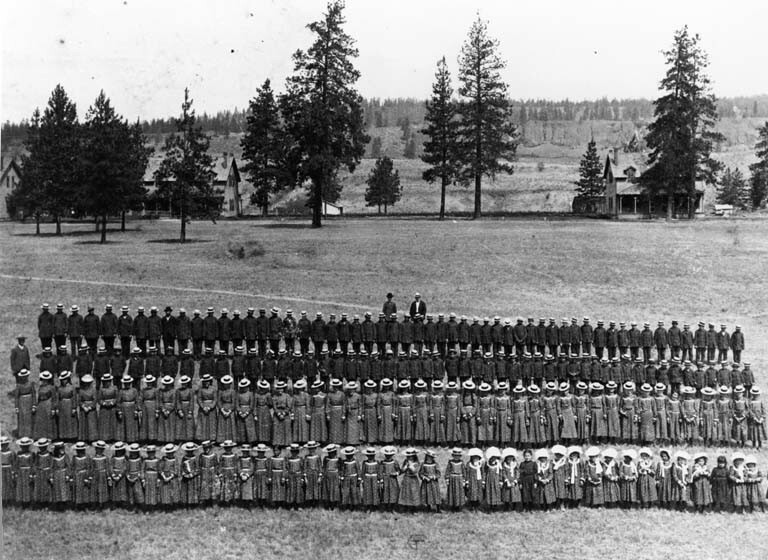 Upon its abandonment from military personnel the Fort was taken over by the Colville Indian Agency, headed by Major A. M. Anderson who saw it as the perfect place for an Indian Boarding School. The Fort had ample space to accommodate personnel and students, superb water and sewage systems and sufficient grounds to teach agriculture and industry to the students. The Boarding School opened its doors on April 2, 1900 and at one point housed up to 229 students. 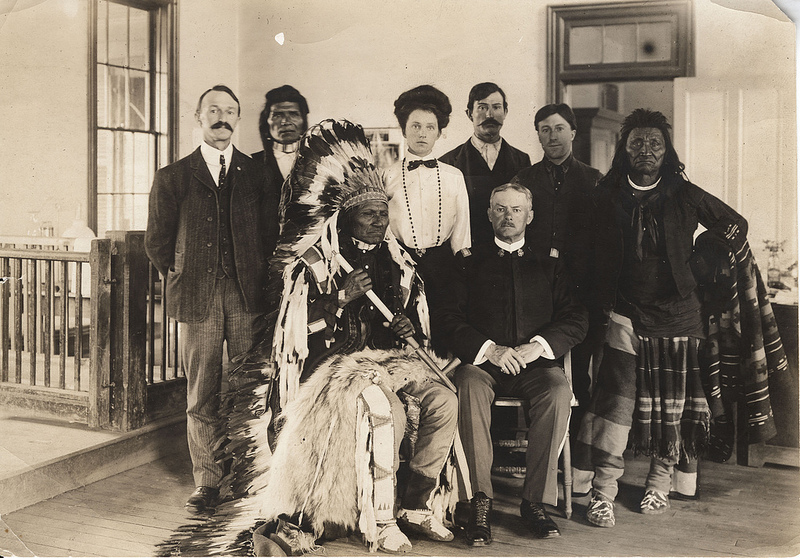 The idea behind Indian Boarding Schools was that the children would benefit from learning skills that would help them integrate into the white population. It was the general consensus among the white government agencies, at the time that this was far superior to the education that they would have received at home. As Capt. Richard H. Pratt said on the education of Native Americans, the cruel philosophy was, "Kill the Indian, and Save the Man." In 1909 John M. Webster converted the Boarding School to a Sanitarium for tuberculosis patients because of the low attendance rate. This was caused by the establishment of several day schools from 1906-1908 that allowed the majority of parents to keep their children at home. Lessons: This image depicts a typical class, where children would learn the basic foundations of a Western style education. Image Courtesy of the Lake Roosevelt National Recreational Area, under a Creative Commons License. Farming Courses: Among the many subjects covered in the boarding school, the children learned how to grow and tend crops like these potatoes. The barracks converted into the boarding school building can be seen in the background. Image Courtesy of the Lake Roosevelt National Recreation Area, under a Creative Commons License. 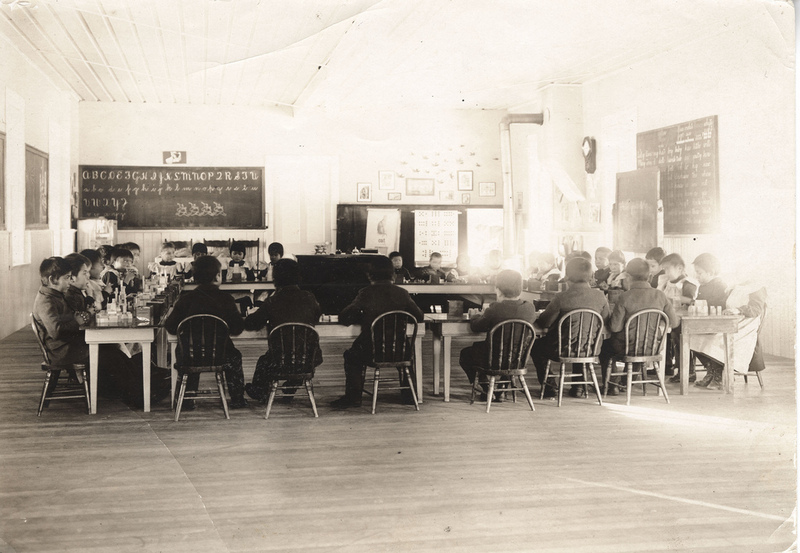 Untitled: Captain Webster (seated right) helped transform the abandoned fort into a boarding school. He is seated with his staff and members of local tribes whose children attended the school. Image Courtesy of the Lake Roosevelt National Recreation Area, under a Creative Commons License. Winter Fun: School Boys pose outside a school building with a school official. Image Courtesy of the Lake Roosevelt National Recreation Area, under a Creative Commons License. 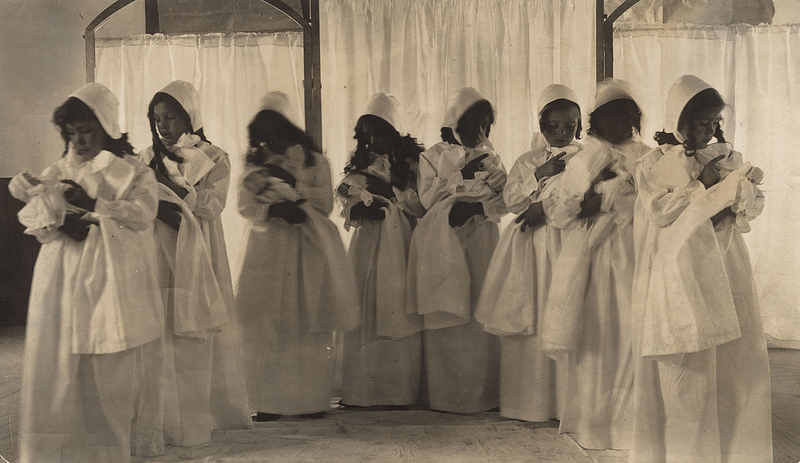 Pilgrim Pageant: School Girls, dressed in pilgrim dresses, show off their maternal side. Image Courtesy of the Lake Roosevelt National Recreation Area, under a Creative Commons License. 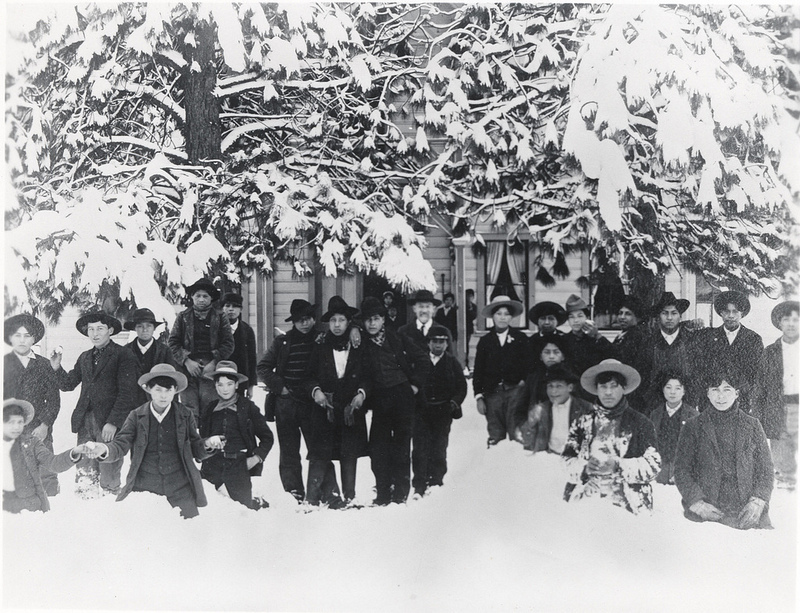 Spokane Indian Students at Fort Spokane, c. 1904: Image Courtesy of the University of Washington Libraries, American Indians of the Pacific Northwest Images Collection. 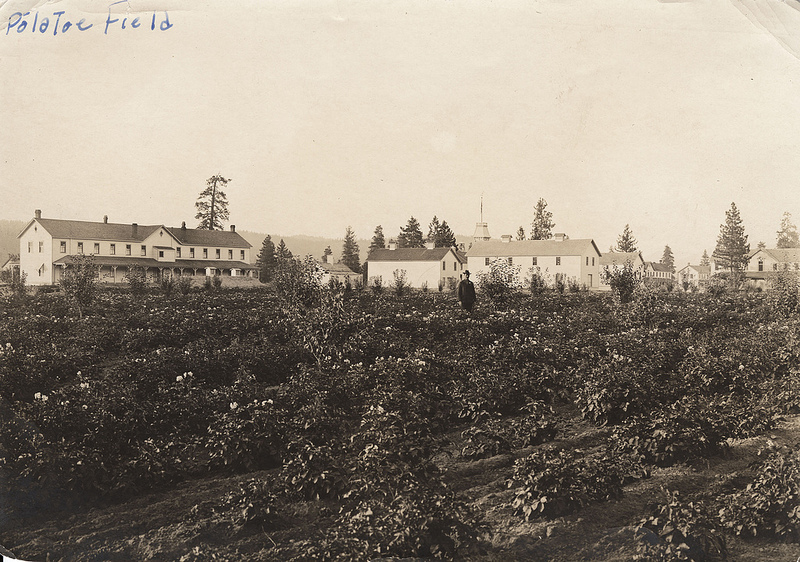 Ryanna Thurman, “Boarding School Days,” Spokane Historical, accessed April 20, 2019, https://spokanehistorical.org/items/show/53.